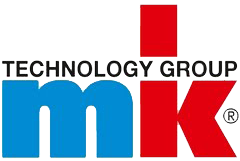 Application engineering from sizing & selection, concept design, and CAD support. Engineered retrofit solutions and product upgrades. Electrical control system design & engineering, fabrication, and integration. Responding rapidly to our customer’s inquiries and needs is a staple in our culture. We pride ourselves on being the “first ones on the scene” in the eyes of our customers. 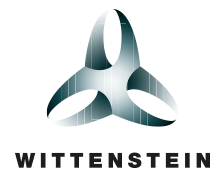 Designed systems for seamless transition into existing machinery and processes. Hydrotech represents one of the broadest selections of automation and control products in the region. With dedicated teams of application specialists across industries including commercial printing, machine tool, material handling, assembly, general manufacturing and many more, we add value to the products we represent in a variety of ways. We build complete and tested assemblies and are able to ship plug-and play ready orders. Our engineers regularly provide consulting and programming services helping keep your operations running smoothly and improving output. We also provide engineered design assistance and technical support all while working toward the goal of optimizing your motion control systems for the best time, cost and lifecycle management. Hydrotech, Inc. is an Authorized integrator of ABB Collaborative Robotics. Collaborative Robotics technology is a new advancement that allows humans to work alongside robots seamlessly and safely. Hydrotech, Inc. is the Authorized Distributor for Zimmer Group products. Sommer Automatic has recently merged brand names under Zimmer Group and we can also provide support for that product line. 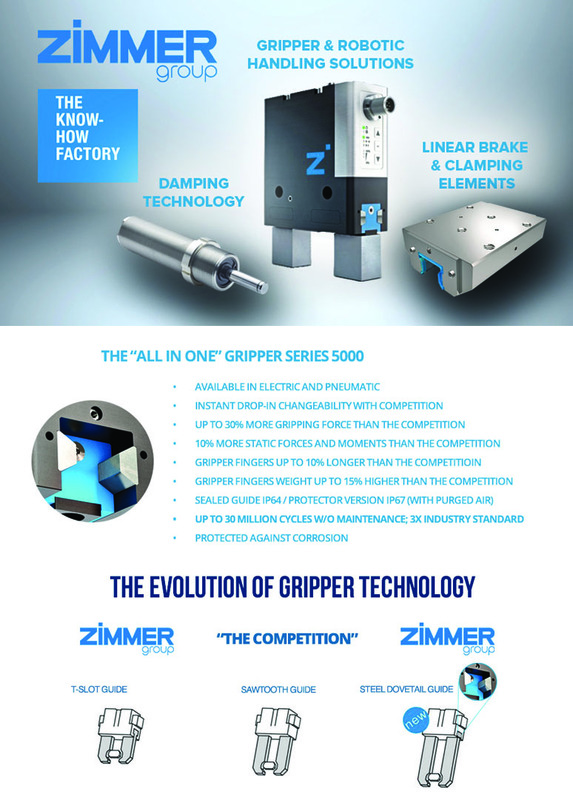 Take a look below at a brief overview of Zimmer Group's new Gripper Series 5000 for our current product spotlight! Zimmer's 5000 series of grippers comes equipped with the industry's newest product evolution: Steel Dovetail Guides. Zimmer's Steel Dovetail Guides provide more gripping force than the standard sawtooth design and can provide up to 30 million cycles without maintenance, 3X the industry standard! One reason why there's still a large amount of Rexroth Indramat components being used today in the field...they were built to last. But after years of productivity, we are seeing a lot of Indramat components that are needing repair. Fortunately, we are the only Authorized Indramat Repair source for Ohio & Kentucky. A lot of companies say they are capable of Indramat repairs, but do not have the technical ability to offer a quality repair and as a result many out of box failures and other issues happen. In Need of Rexroth Indramat Repair? Click here to Initiate Repair! 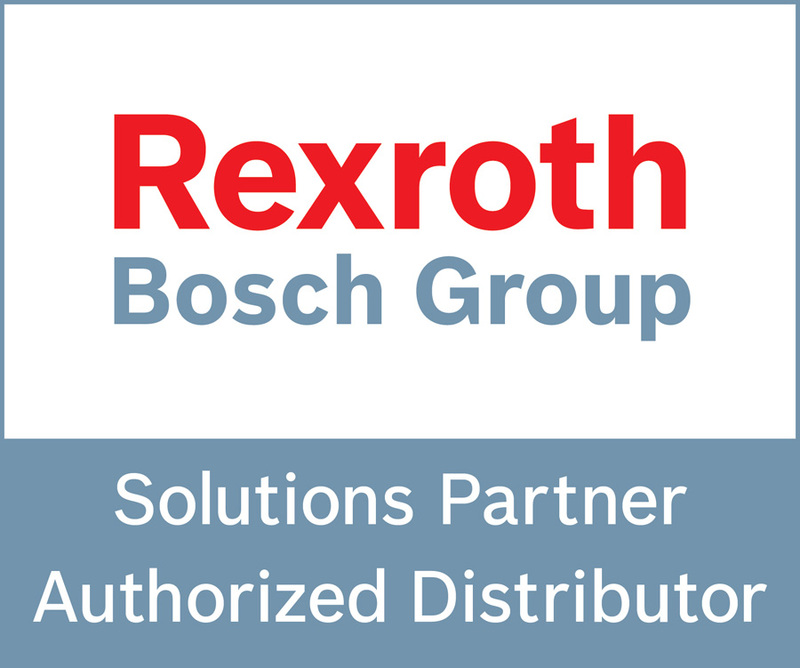 Sending your repairs directly to Bosch Rexroth® through Hydrotech guarantees your equipment is returned to like-new standards. Utilizing factory-trained specialists and genuine Bosch Rexroth parts, your repair will be returned to you with a complete factory-backed warranty. Click here to read more why Authorized Repair is so important.